Actor Park Bo Gum and girl group MAMAMOO have been selected as torchbearers for the '2018 Pyeongchang Winter Olympics'. 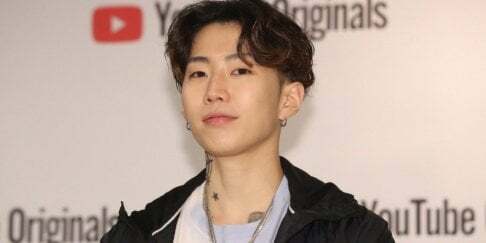 On January 12, it was revealed that both celebrities will be heading to Yeoiudo, Seoul on January 16, to promote for the upcoming winter games in sponsorship with 'Cola-Cola'. Beginning last February, Park Bo Gum participated with Olympic champion figure skater Kim Yuna in numerous promotions for the '2018 Pyeongchang Winter Olympics'. 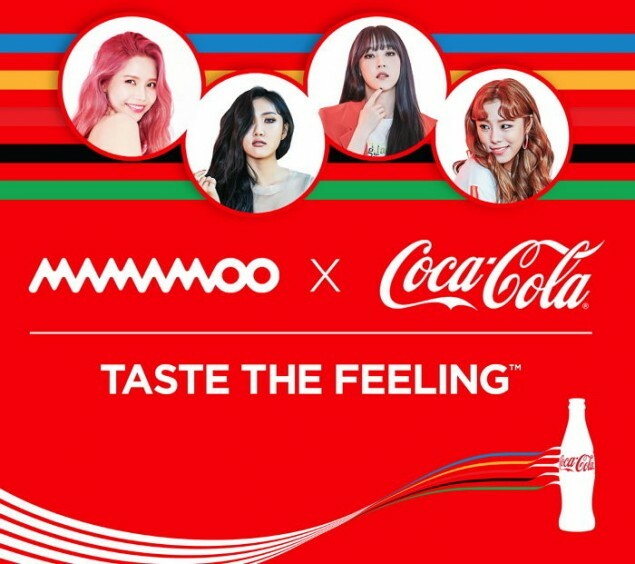 As for MAMAMOO, the girls sang Coca-Cola's official theme song for the winter games titled "Taste the Feeling", receiving much attention back in November. 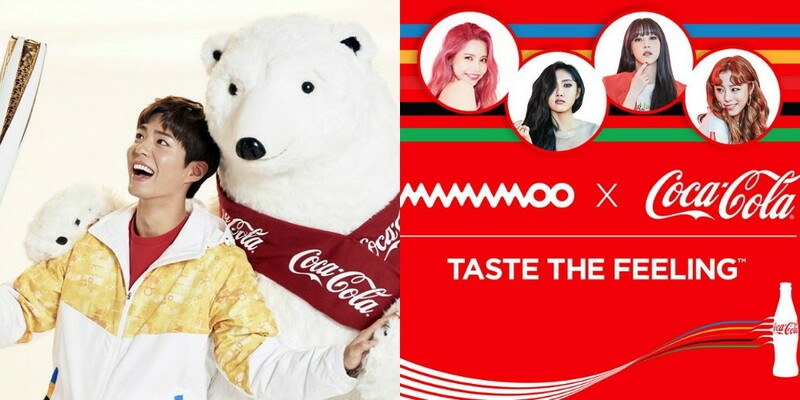 Following the torch relay session, MAMAMOO will be performing "Taste the Feeling" on stage in light of the upcoming ceremony.